Practice makes perfect gin. That's why we fine-tuned ours 192 times. Our tonic is born from the same bloodline. No short cuts, just the finest ingredients. 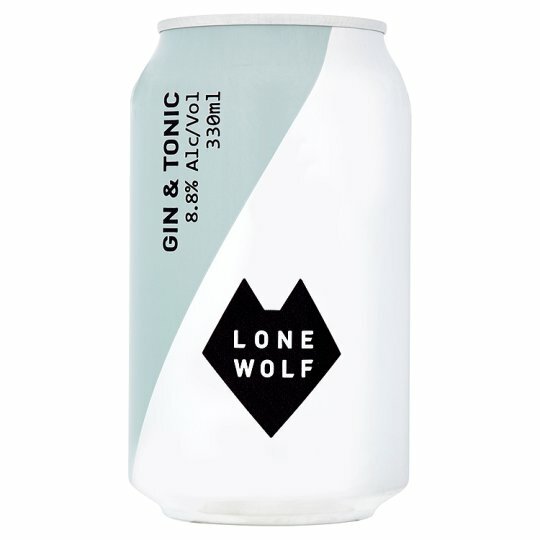 LoneWolf G&T, served exactly as it would be in a bar. A crisp, refreshingly carbonated G&T with bite.